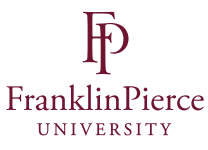 Sarah Crispell is a senior at Franklin Pierce University. She is majoring in English with a focus on Literature and has a Creative Writing minor. She reads books as if they are the air she breathes.